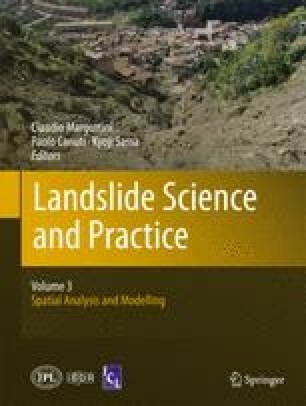 Among all kinds of landslides, rock avalanches are characterized by exceptional mobility and destructiveness. Their mobility is well larger than explained by the real material properties and it is usually expressed by means of an “apparent” friction angle which is a-priori unpredictable. We replicate the motion of historical rock/debris avalanches evolved in glacial and volcanic environments. The modelled events involved variable volumes (ranging from millions of m3 to km3) which are well preserved so that their main features are recognizable from satellite images. Within each class of events, and irrespective of the variety of conditions in which they occurred, the best fitting parameters span in a narrow interval. The bulk basal friction angle ranges within 3° and 7.5° for volcanic debris avalanches, within 6° and 12° for ice-rock avalanches. These values are significantly lower than other rock avalanches which require values as high as 11° to 31°. The consistency of the back-analyzed parameters is encouraging for a possible use of the model in the perspective of hazard mapping while set of calibrated values can help the selection of model input parameter values for prediction and for definition of uncertainty on zonation.